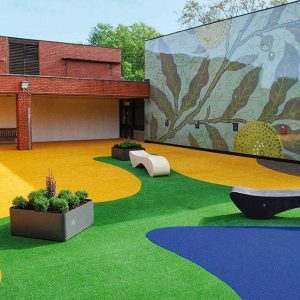 Whatever your needs – bringing to life a patchy lawn, building a safe play area, fitting a professional sports pitch or creating your own roof top garden, Namgrass has the artificial grass solution for you. 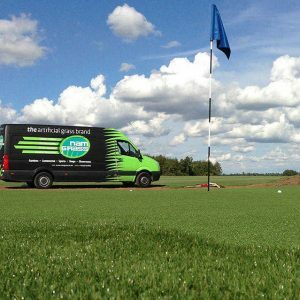 Our artificial grass provides a professional look for commercial and home applications alike. Our products are extremely versatile and have been installed across the UK, featuring in residential and commercial applications from the London 2012 Olympics to stylish restaurant interiors. 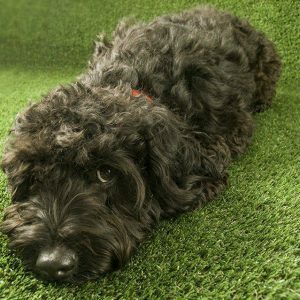 Our fake grass has a variety of benefits that stand the test of time. No matter which range you choose, you are assured a number of benefits; a 10 year guarantee, a natural look and feel, long lasting and low maintenance practicality. Take a look at our solutions below to find the perfect grass for you.